A moisture-wicking cap with UV protection. Take your workout to the great outdoors in this stretchy training cap for women. It features a moisture-wicking Climalite sweatband to help you stay dry, and UV protection to help keep harmful rays at bay. 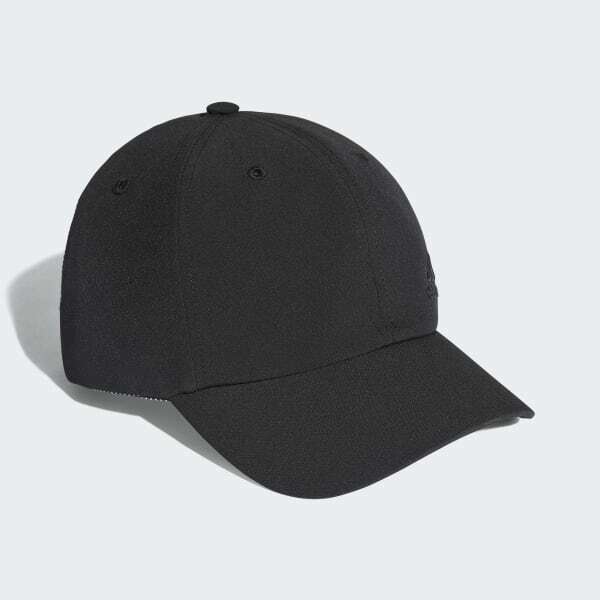 It offers the classic look of a high crown and includes a medium-curve brim to block the sun.